ETQAAN DESIGNS, which in Arabic means “perfection” or “mastering”, is a leader in Haute Interior Design projects. Blending the essence of Middle Eastern culture and art, with the modern elements and comfort of Western design, the luxury design studio has travelled from Cairo to Dubai to infuse a fresh dose of originality to estates, villas, Majlises and commercial spaces. ETQAAN Designs draws upon modern global trends to create interiors that are uncompromisingly elegant and aesthetically exquisite. With styles ranging from Arabesque and French Classic, to Contemporary and Modern, their 21st century interpretation caters to connoisseur clients who display a sort of proud cultural confidence. Working closely with luxury brands from all over the world, their expertise lies in sourcing the highest quality in furniture, fabrics, materials, and statement pieces. 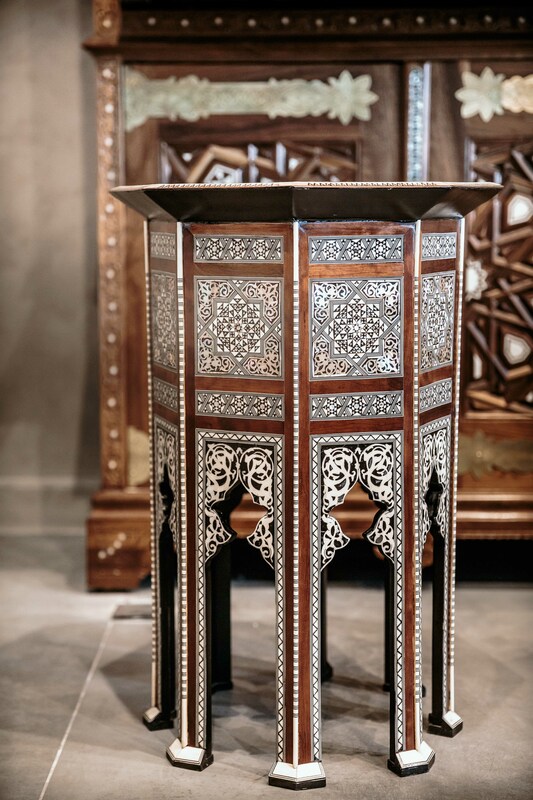 Equipped with an edge over the industry, ETQAAN Designs embrace the inner artist of their clients by providing a craftsmanship service that allows authentic Arabian furniture and artefacts to become accessible. 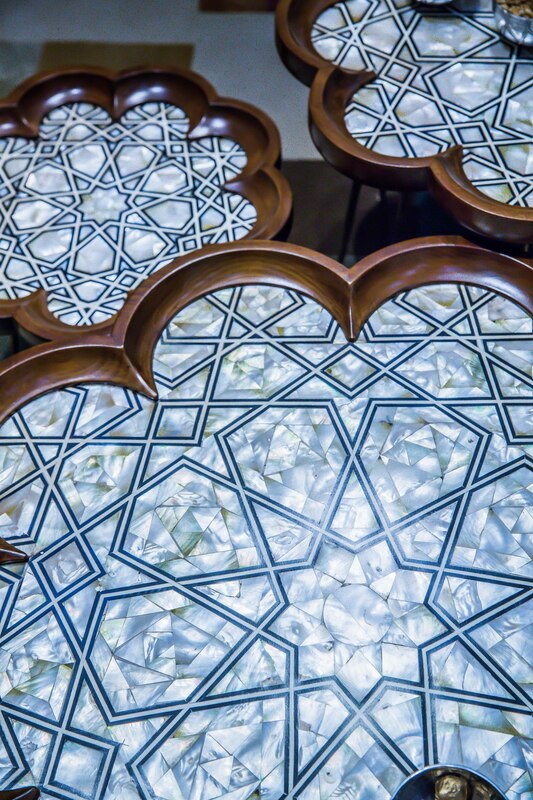 As curators of traditional craftsmanship, ETQAAN works closely with artisans who have been in the business for decades, to complement their full rounded interior design service even further.